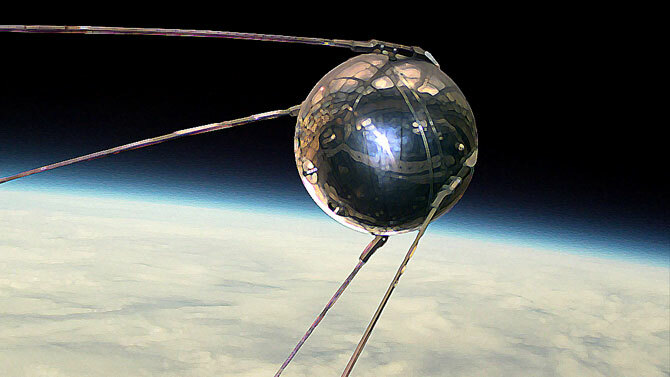 October marks 60 years since the Sputnik was launched from the Soviet Union. 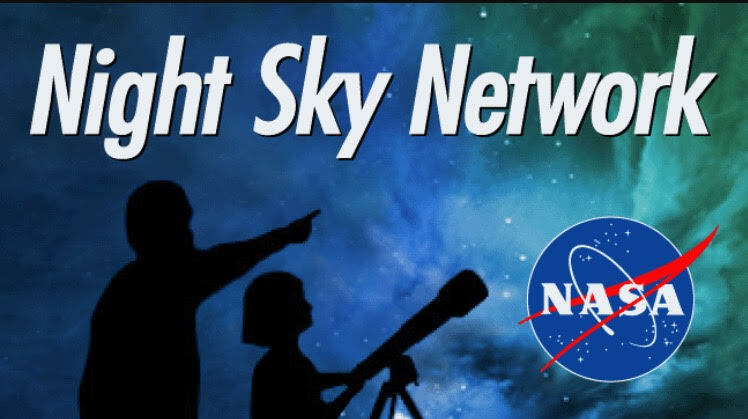 Our speaker, Dr. Russell Philbrick, was a senior at Cary High School and convinced the owners of WPTF radio station to use their antenna to track the satellite. Dr. Philbrick with describe the events leading up to sputnik, the tone of the time, and how we all changed as a result of it’s orbit 60 years ago. After the presentation, we will discuss additional RAC business and the large outreach event at Dorothea Dix. We will then adjourn for dinner at a Sammy’s Tap and Grill on Avent Ferry Rd.